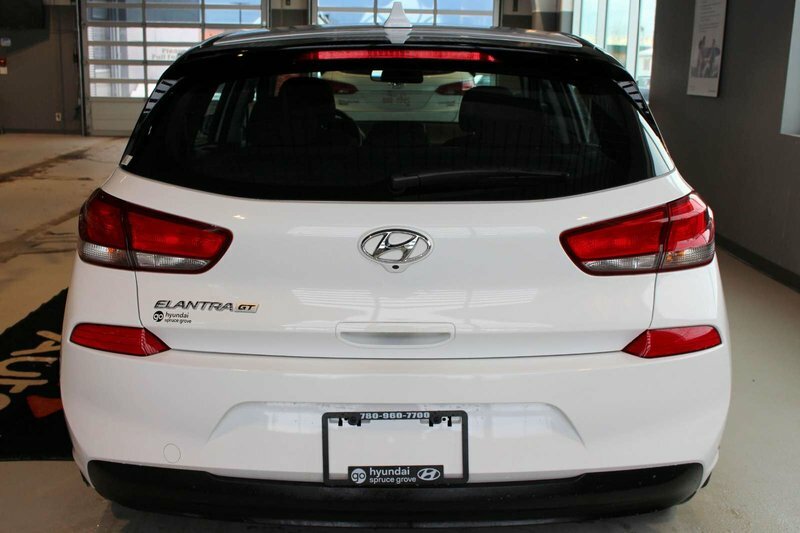 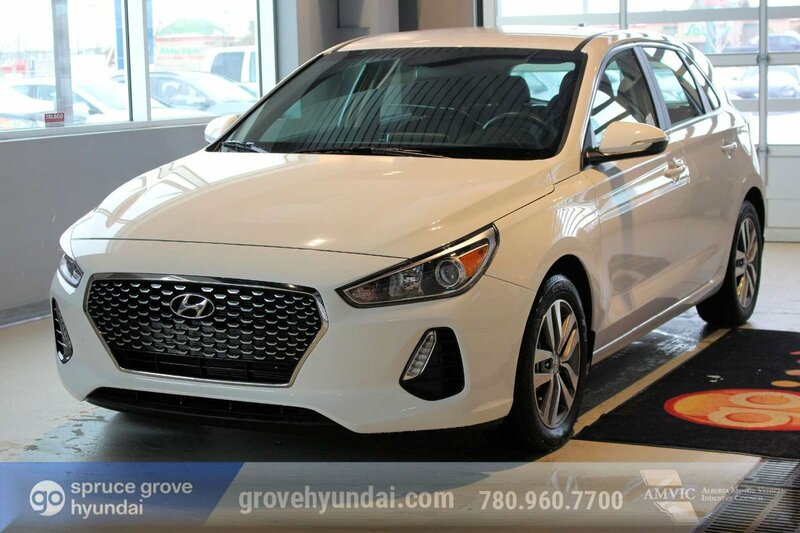 A true pleasure to own, our 2018 Hyundai Elantra GT GL Hatchback looks great in Polar White! 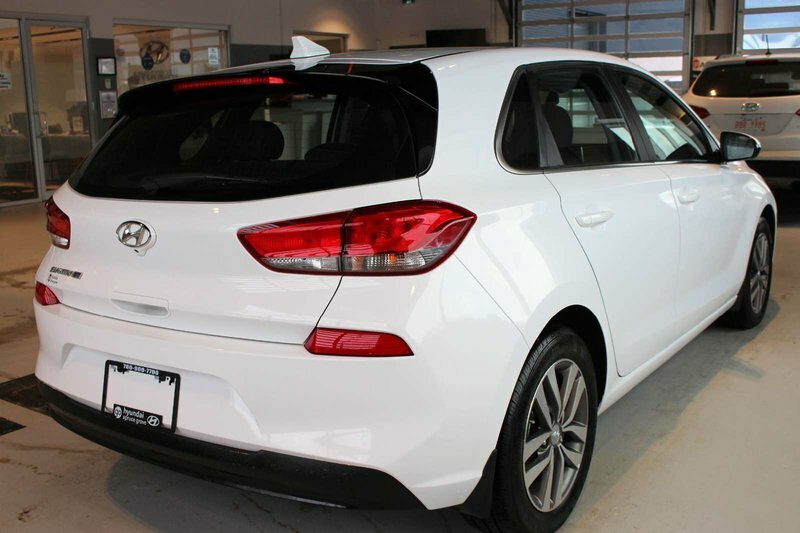 Motivated by a 2.0 Litre 4 Cylinder that offers 161hp for easy passing while perfectly matched to a 6 Speed Automatic transmission. 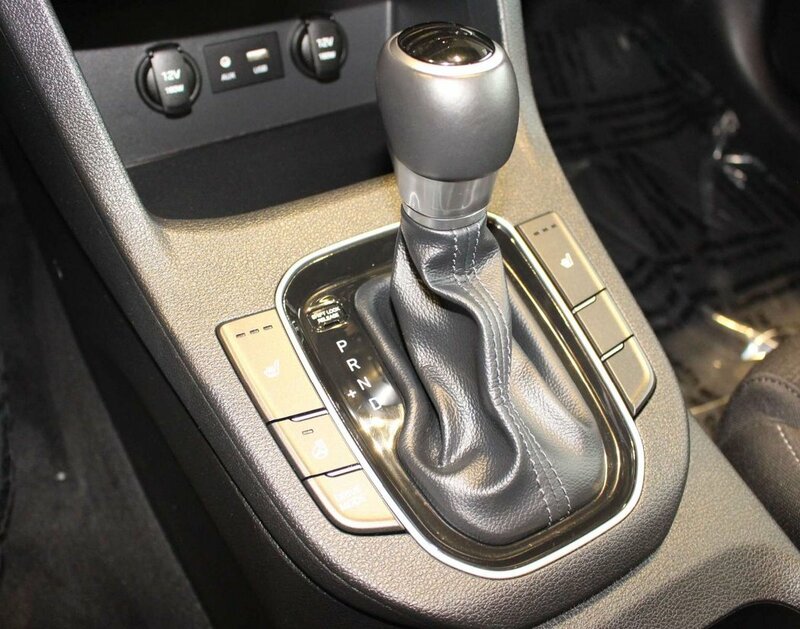 This Front Wheel Drive combination allows you exceptional road feel, brisk acceleration, and near 7.1 L/100km on the highway. 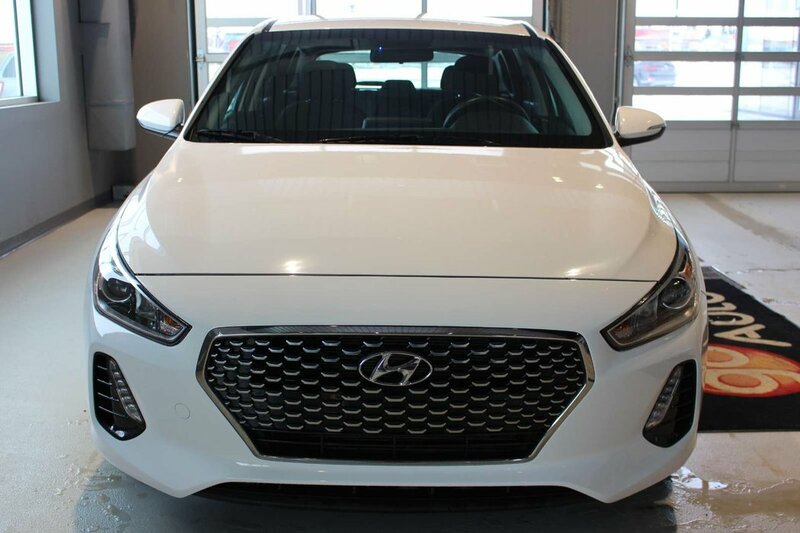 Elantra GT serves up a sleek signature style and European flair with its sporty contours, chrome accents, and beautiful wheels. 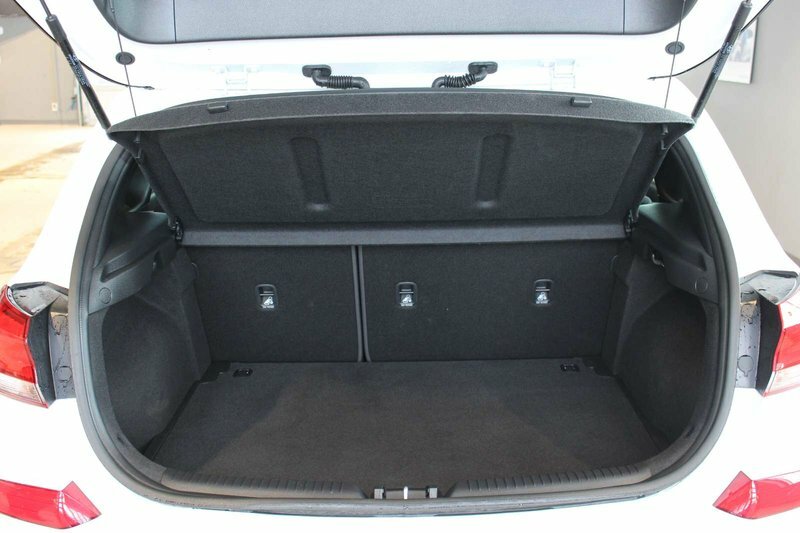 Climb inside to find the cabin offers plenty of space for your active lifestyle. Sit back in the supportive heated front seats and crank up your favorite tunes thanks to a dynamite sound system with CD, available satellite radio, a USB/iPod input and an auxiliary audio jack. 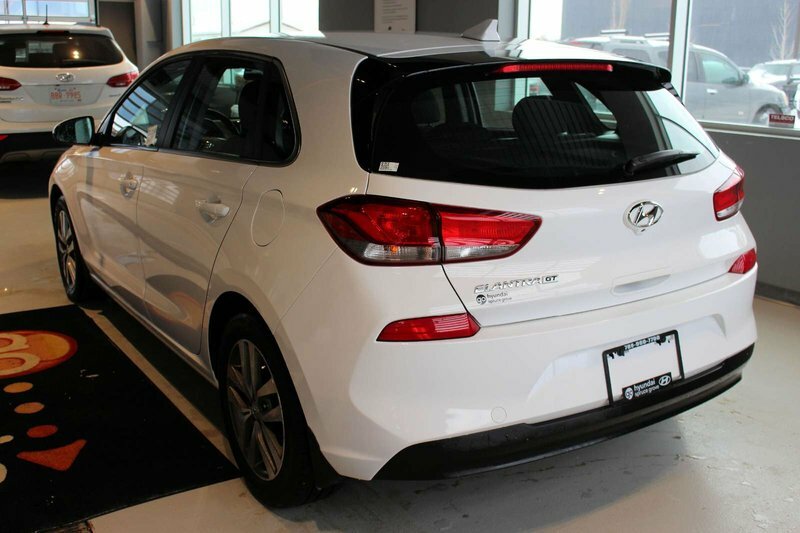 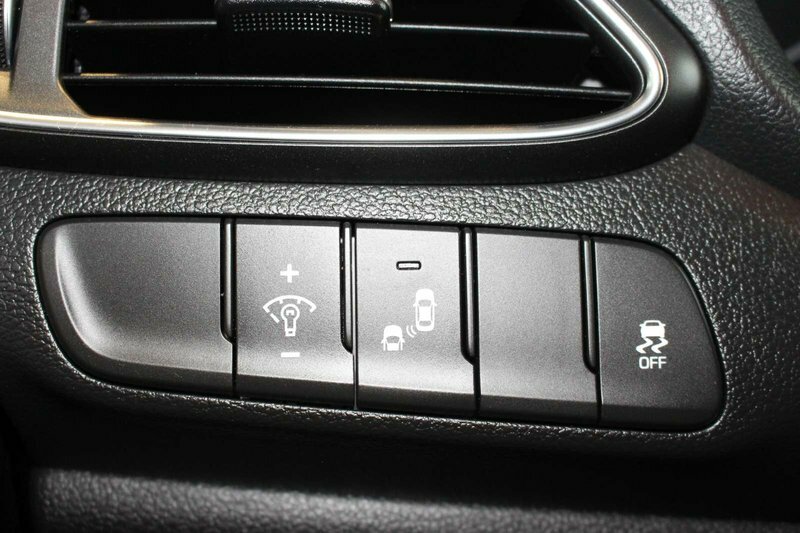 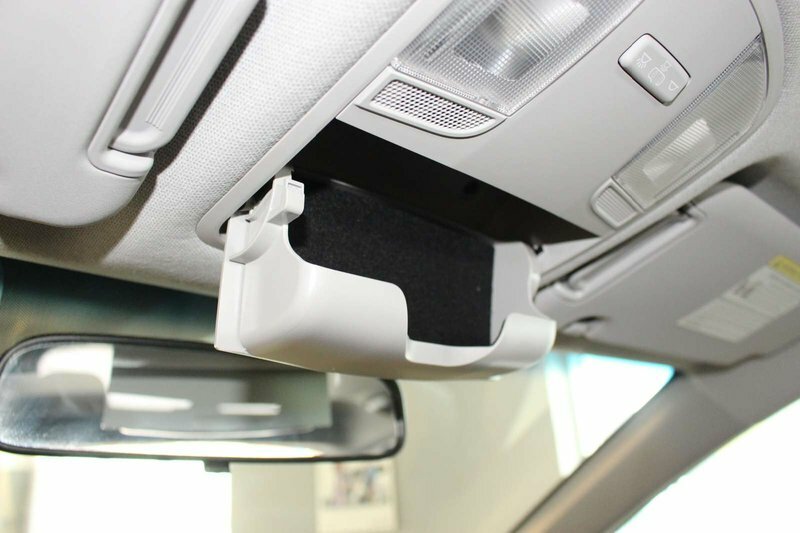 You'll stay safely connected via wireless technology and enjoy amenities such as a cooled glove box, full power accessories and 60/40 split folding rear seat back. 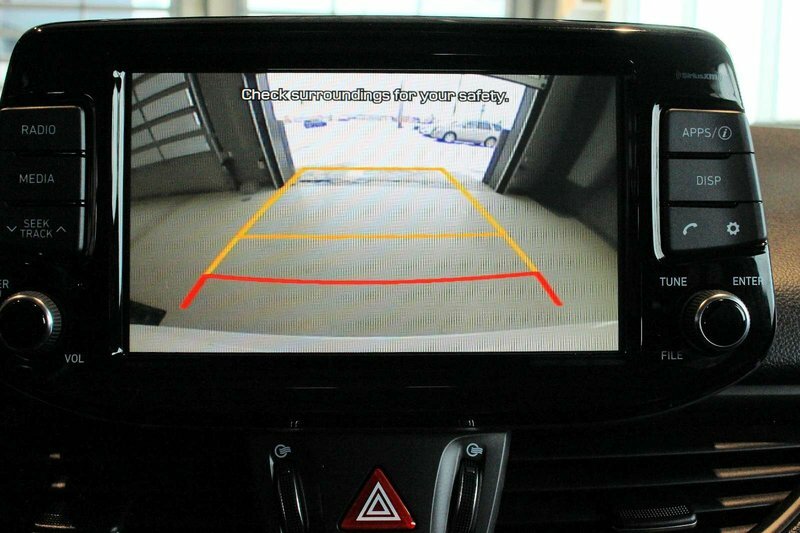 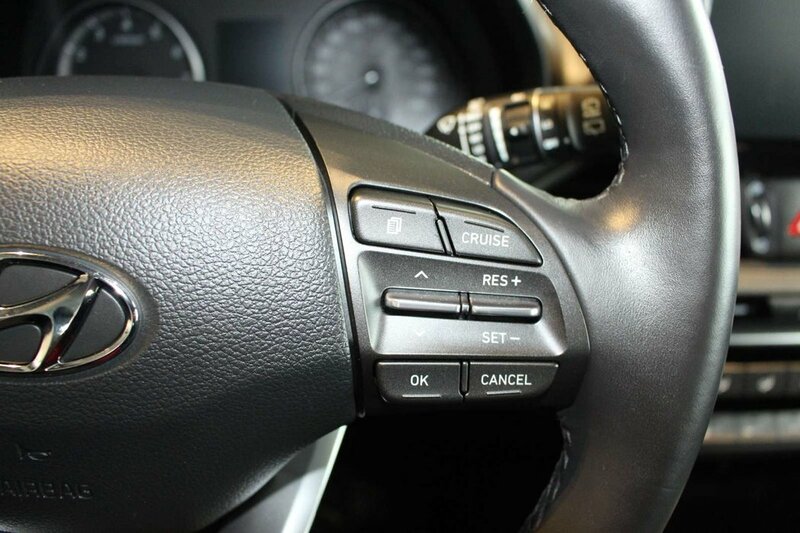 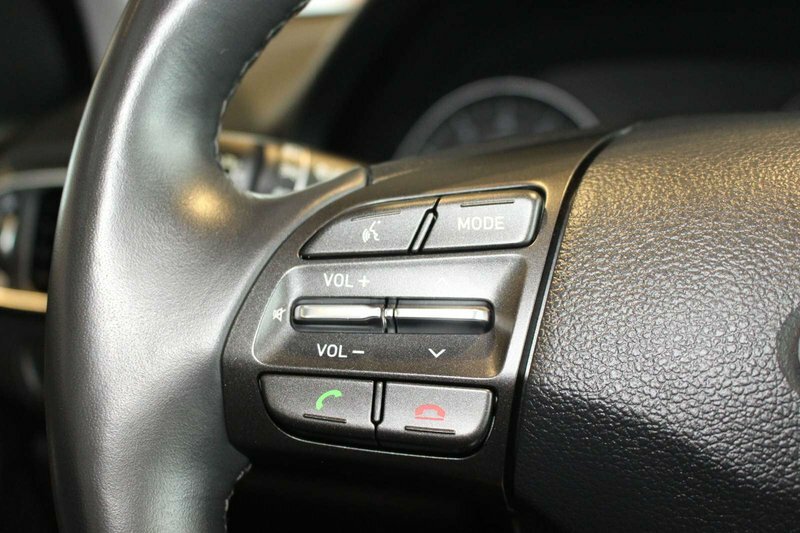 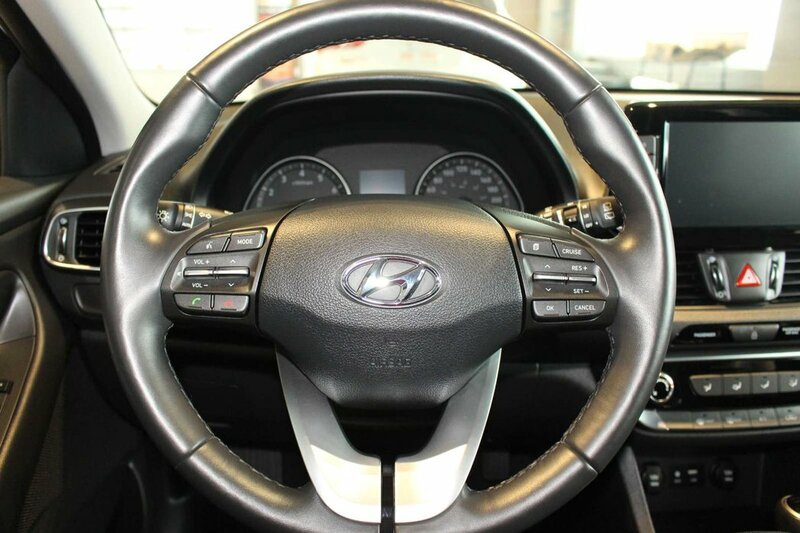 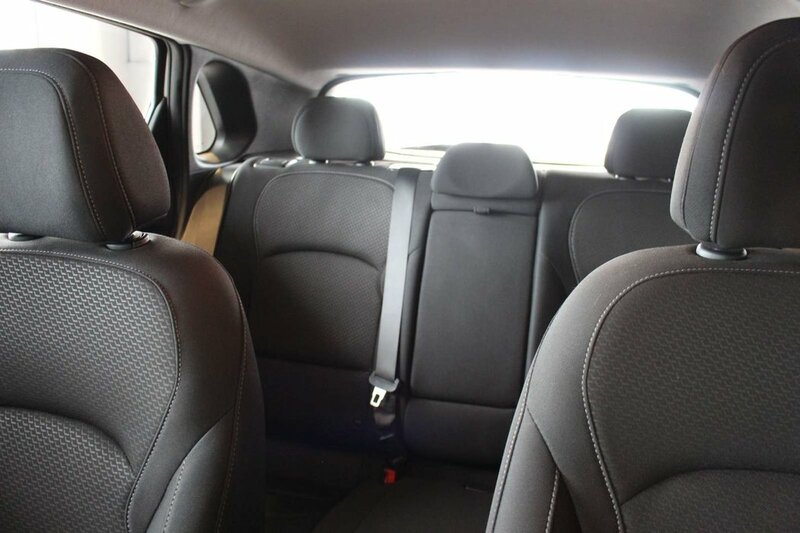 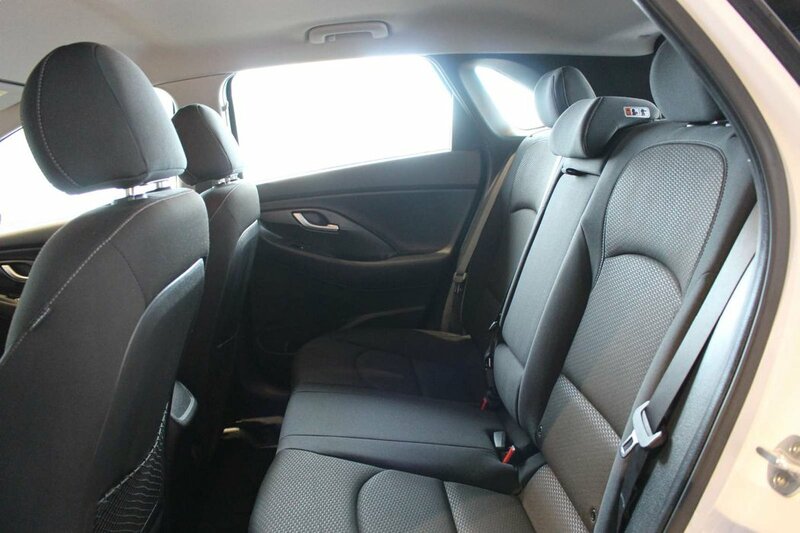 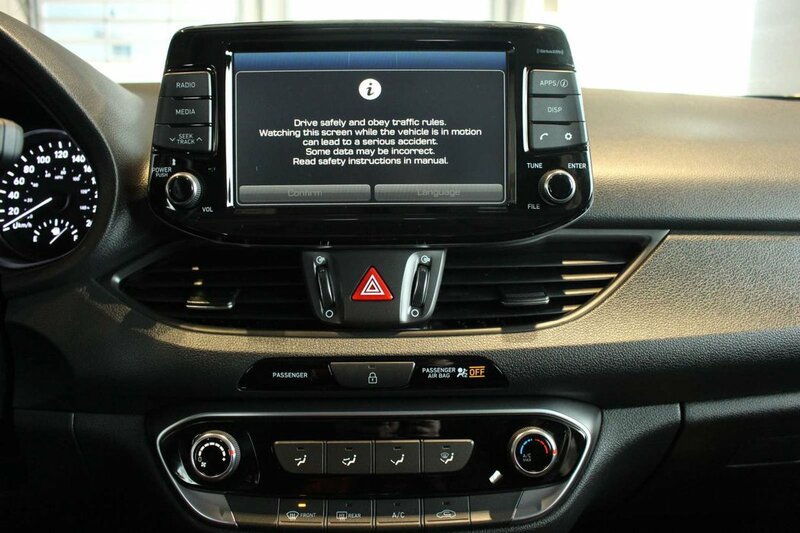 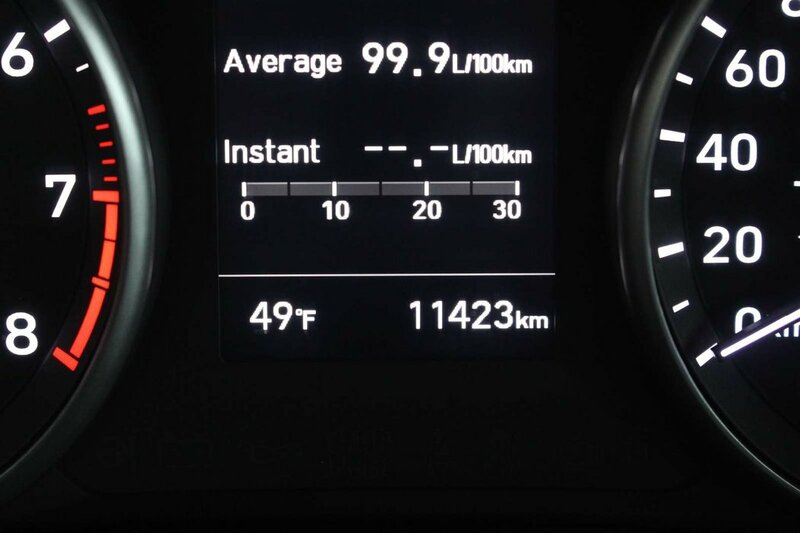 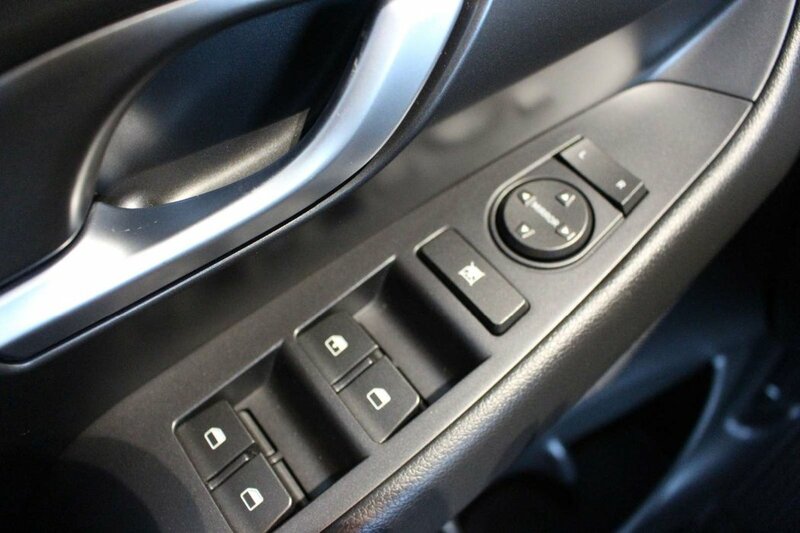 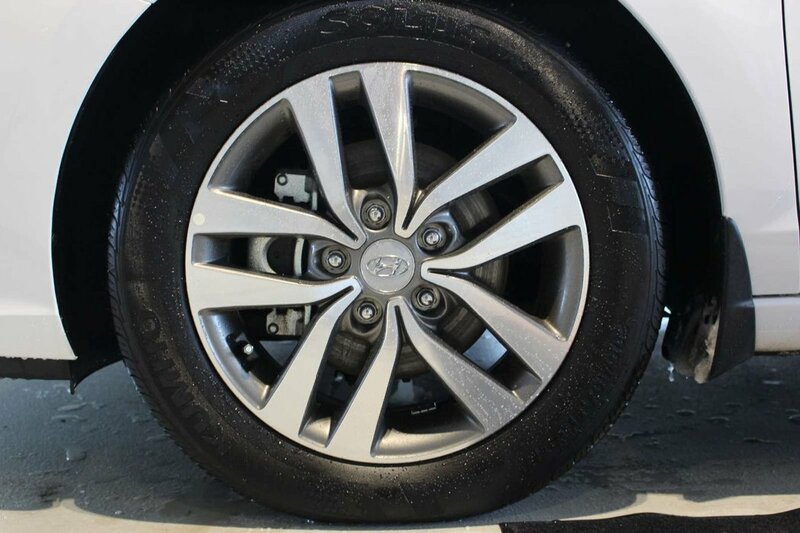 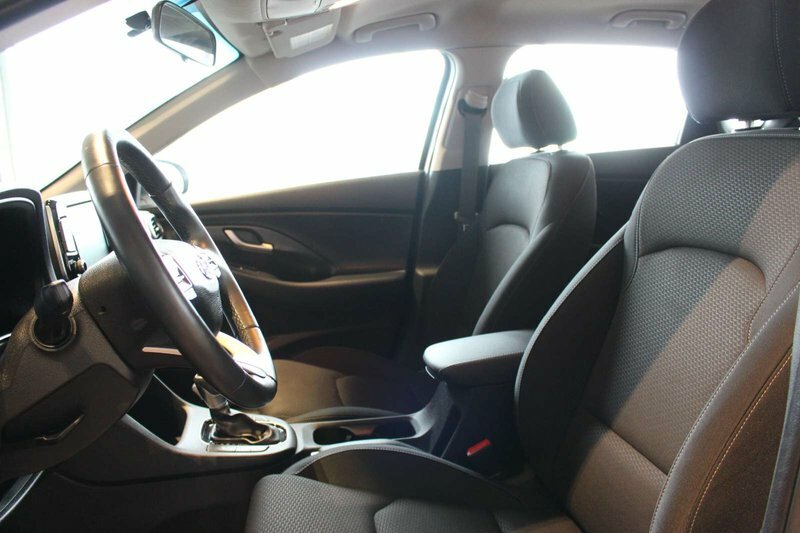 You can be assured that you are just as safe as you are stylish while behind the wheel in our Hyundai Elantra. 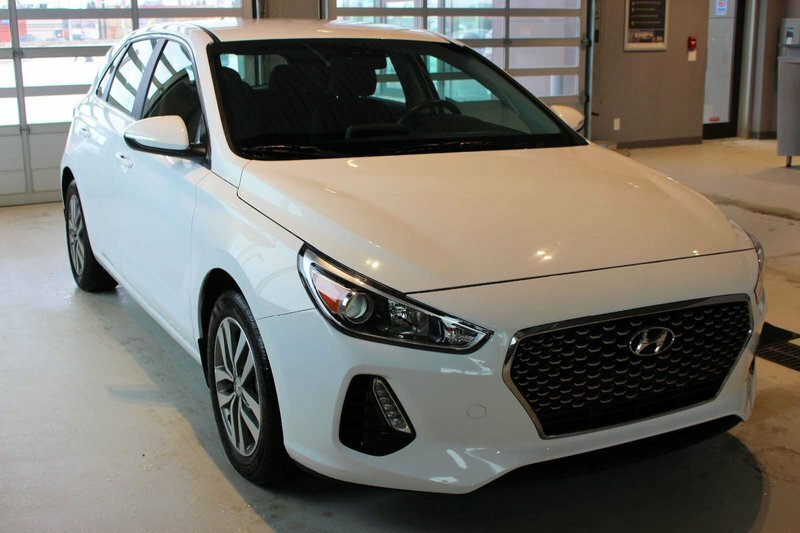 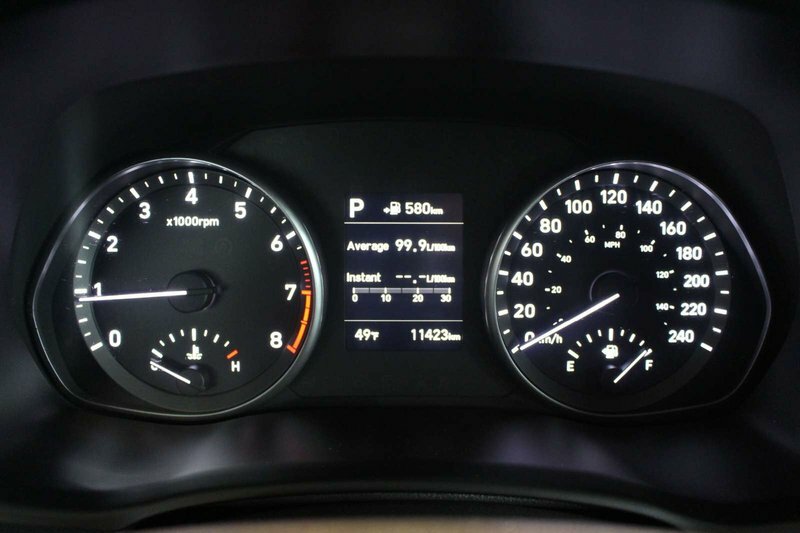 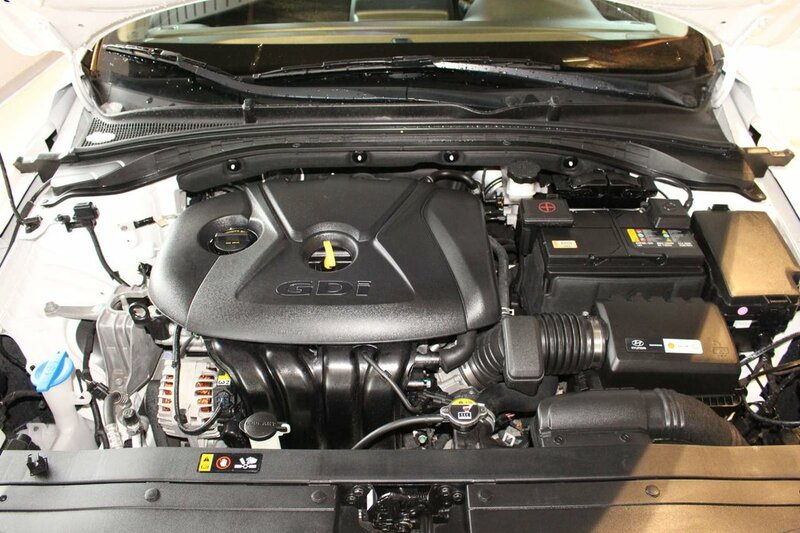 Safety features such as advanced high tensile strength steel, smart airbags, a vehicle stability management system, and anti-lock braking with brake assist have allowed this hatchback to earn excellent safety scores. 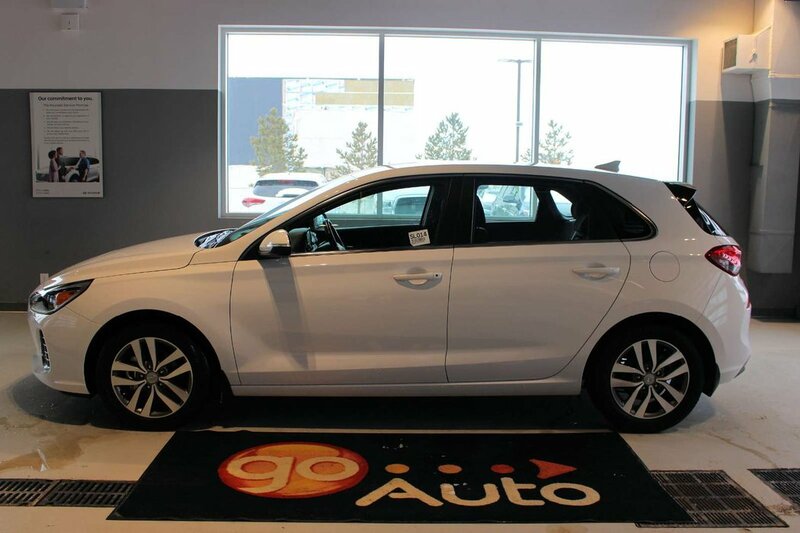 This is an all-around good choice. Print this page and call us Now... We Know You Will Enjoy Your Test Drive Towards Ownership!